As we approach the Chinese New Year, China’s economic focus has shifted – but what is that likely to mean in terms of policy in 2018? China’s economy has expanded at a staggering pace for the last three decades. But for the last six years, China has pursued a new model of economic growth, with varied success. Last year saw all three key monthly economic indicators — industrial production, fixed asset investment (FAI) and retail sales — fall significantly; a fact that sparked speculation about the country’s economic footing. So, is China’s new economic focus working? And where will it go from here? The new blueprint, formulated by China’s top leadership, has heralded several major shifts: moving away from a reliance on investment, towards consumption; manufacturing and heavy industry towards services; export reliance towards a greater role for domestic demand; rising inequality towards greater equity; and intensive pressure on natural systems towards environmental sustainability. There has also been a shift toward deeper integration with global markets, especially with respect to outbound Chinese investment, China’s role in frontier technology markets, and knowledge and innovation. But progress towards these goals in economic development has in recent years been modest in terms of rebalancing towards household consumption and away from fixed capital investment. The tertiary sector has, however, continued to grow more rapidly than other sectors, accounting for 52 per cent of GDP in 2016. China’s new model of growth shifts the emphasis of international economic policy from trade to investment. Up until the Global Financial Crisis (GFC) in 2008, China’s share of global trade grew more rapidly than the trade share of output. 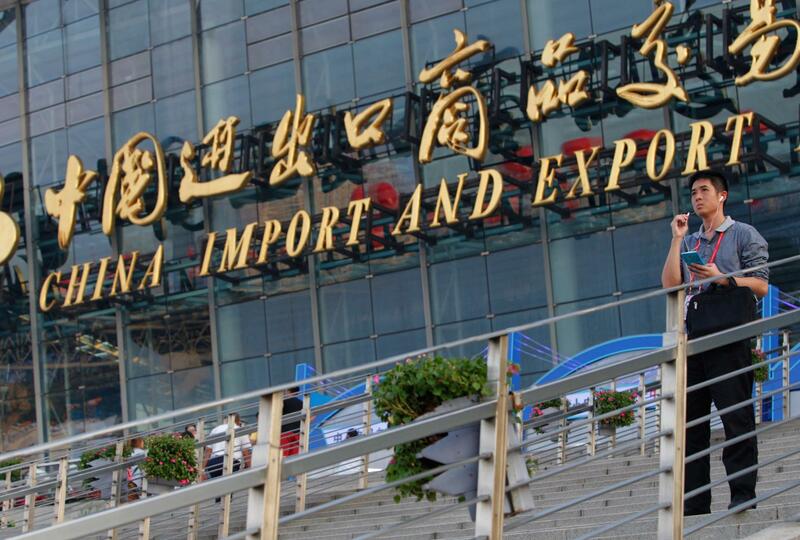 Export share in China’s GDP peaked at 37 per cent in 2006. China nonetheless, in 2013, took the mantle of being the largest trading nation in the world, from the United States, and has retained it ever since. Trade surpluses have, however, been falling, alongside considerable falls in foreign reserves, to about US$3 trillion in 2016 from a peak of US$4 trillion in mid-2014. After a long period of real currency appreciation, in late 2016 and early 2017 there was some reversal of these trends, with rising trade surpluses and currency appreciation. 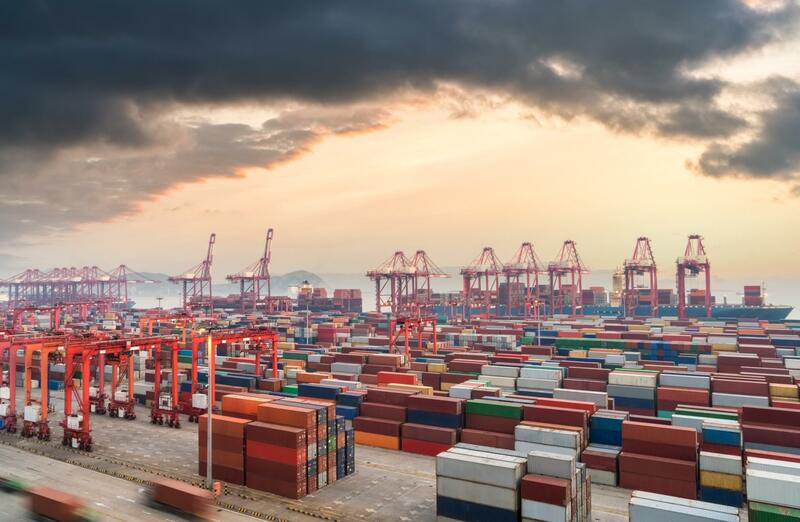 Diminishing Chinese trade surpluses on the one hand have eased global monetary imbalances, but on the other, this has diminished the gains to specialisation of rising world trade. A rising volume of trade provides greater opportunity for countries to specialise trade-oriented production in areas of comparative advantage, and to use the profits to purchase additional goods and services similarly produced by other countries. Into this backdrop of change, China’s new growth model has also meant increased export opportunities for countries in Southeast Asia, South Asia and the more successful African economies that are a few rungs below China on the industrial development ladder. In this area, in 2016 China was the largest source of foreign direct investment (FDI) into developing countries, specifically contributing some 42 per cent of total direct investment into developing countries that year. The economic and political importance of rising Chinese investment in developing countries, means that China’s foreign aid program is also now of increasing importance to the country’s new model of growth. Chinese foreign aid grew rapidly until 2012, and has since slowed down. China’s 2015 net foreign aid is estimated at US$5.4 billion, making it by then a donor roughly the same size as the Netherlands. Chinese President Xi Jinping launched a related flagship Belt and Road Initiative (BRI) in 2013. BRI is an umbrella under which China will officially channel outbound capital flows to other countries, developing countries in particular. China’s leadership has focused BRI to support five areas of cooperation: coordinating development policies; forging infrastructure and facilities networks; strengthening investment and trade relations; enhancing financial cooperation; and deepening social and cultural exchanges with other countries. Demographics underpin China’s choice to prioritise investment in developing countries. Thanks to earlier population control policies, China’s workforce share of population is now falling. Many poorer developing countries in contrast are home to young and low-wage populations, as China itself was three decades ago. China hopes its overseas investments will reap similar dividends in today’s young and poor countries as did many foreign investors by investing in China’s earlier low-wage comparative advantage. With the workforce population share nonetheless now falling at home, to maintain productivity it is necessary to increase capital per worker. China’s ‘old before rich’ structural circumstances may offer some advantages here. For example, education in China favours this smaller group of younger people. And this means that despite rapid population ageing, China’s workforce share of highly-educated workers is not equivalently in decline. This unusual pattern of education across generations may offer new means to increase productivity and to expand innovation, even in the face of rapid population ageing. In line with these changes, continuous improvement in productivity is expected to become the primary mechanism by which Chinese authorities can increase economic growth through the 21st century. 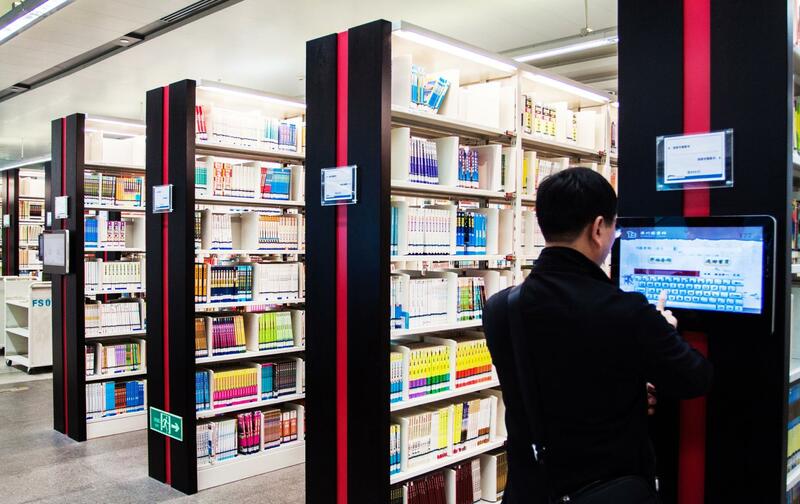 Education has played an important role in China’s economic growth throughout the period of reform, including the rapid expansion of tertiary education. The share of education expenditure in GDP has been rising in recent years, and is now approaching the level of developed countries. In parallel to a focus on education, the Chinese Government and Chinese industrial enterprises have invested increasingly in research and development to encourage innovation. Increased competition, government subsidies and the chance to learn from frontier markets abroad have supported these technological improvements. This has led to a sharp acceleration in the rate of increase in patent applications, and a less rapid but significant increase in the number of patents awarded to Chinese innovators. Such trends are interpreted as a positive signal of China’s potential to successfully shift to the new blueprint, with a greater role for innovation in driving the economy. China’s focus on structural change, including toward innovation, has also played a part in its increasing focus on low emissions energy. Increases in electricity generation since 2013 have come almost exclusively from net zero emissions technologies of hydro-electricity, solar, wind and nuclear. The rate of this increase accelerated in 2016: in solar energy sources by 74 per cent; wind by 30 per cent and nuclear by 28 per cent. Thermal generation also picked up in 2016, but by much less than the other zero emissions sources. This is consistent with China’s continued reduction in carbon emissions from electricity generation, since much of the increase in thermal energy came from the replacement of low-efficiency by high- efficiency coal plants, and the expansion of gas and biomass generation. 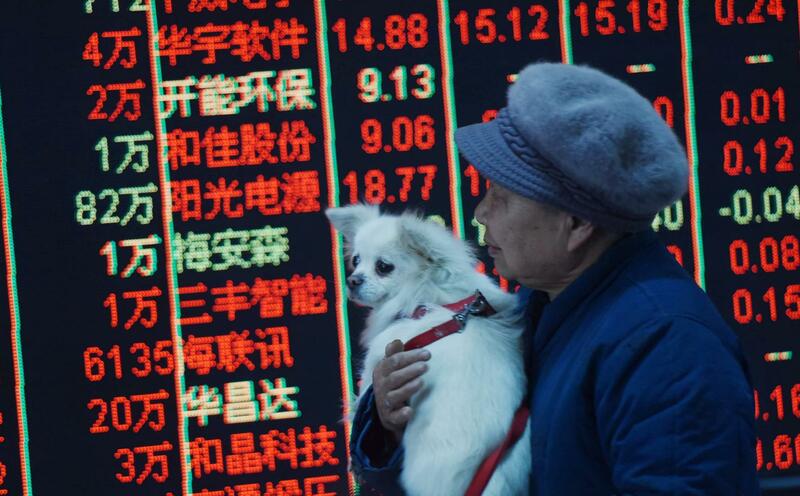 So, what does this tell us about China’s economic direction in the Chinese Year of the Dog? China is likely to keep moving steadily toward a human-over-physical-capital as the leading driver of the economy. It also tells us that the process of exporting excess physical capital will continue apace, along the Belt and Road in particular. And finally, it tells us that China sees value in shifting its economy away from fossil fuels and toward a more environmentally-sustainable economic model. Though January 1 is a national holiday in China, the Year of the Dog does not begin until February 16. If the recent, uncharacteristically, blue skies in Beijing in 2018 are any indication of progress, we should be confident that in the Year of the Dog China will succeed in steadily shifting its economic drivers. This is an edited version of an article that appeared on the Australian Economic Review Policy Forum.